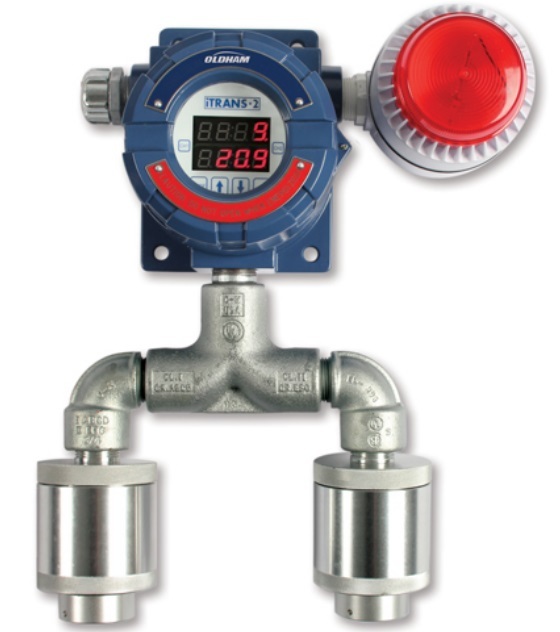 The Oldham iTrans2 infrared gas detector employs an intelligent electronics platform to provide one or two points of detection from a single head for maximum flexibility, superior performance and lower installation costs. 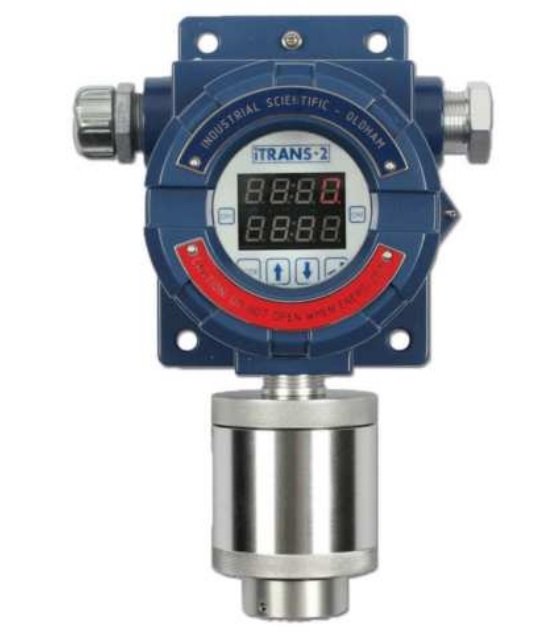 Able to detect any combination of gases for a specific environment, iTrans2 utilizes our industry-proven "smart" infrared gas sensor technology and safety features including automatic sensor recognition, access code security, and zero and cal fault protection - all enclosed within an explosion-proof aluminum or stainless steel housing. The microprocessor-controlled transmitters are capable of independent operation or multi-point system configuration. The infrared sensor provides explosive gas detection (methane, butane, propane, ethylene, hexane, etc.) in more severe environmental conditions, where the presence of poisons could harm the use of a catalytic cell. 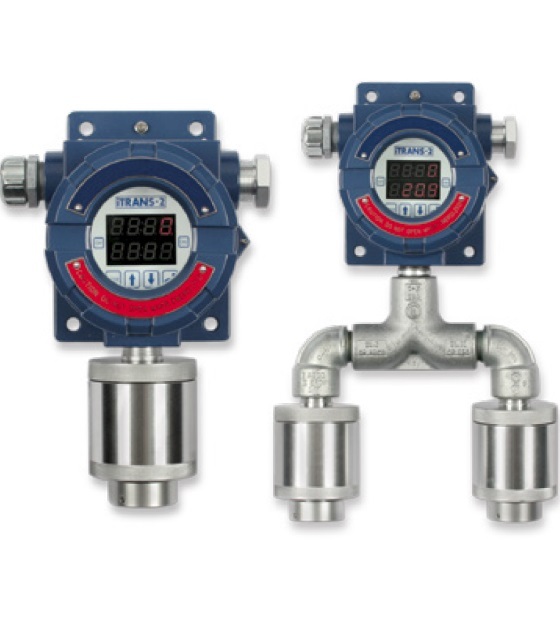 In addition to the LEL sensor range, the iTrans2 detector can also be configured with a 0-100% volume methane infrared sensor for bio-gas applications and CO2 infrared sensors ranging from 0.5% volume to 100% volume.